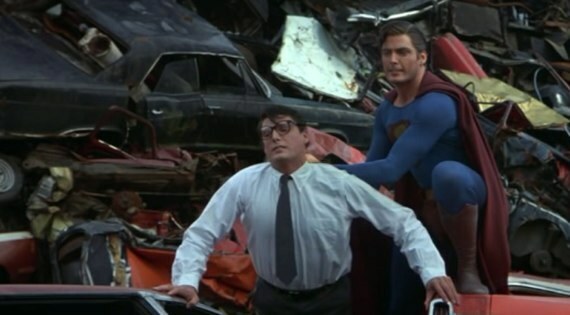 The granddaddy of the modern-day superhero flick, 1978’s SUPERMAN put together a truly epic experience befitting a popular hero on the magnitude of Superman. Richard Donner directed DC Comics’ legendary property from his infancy on the planet Krypton all the way to donning the cape and costume to right wrongs wherever he may find them on Earth as savior of humanity. With treacherous mastermind Lex Luthor out and about, no one is safe, even Superman, if he has his way. 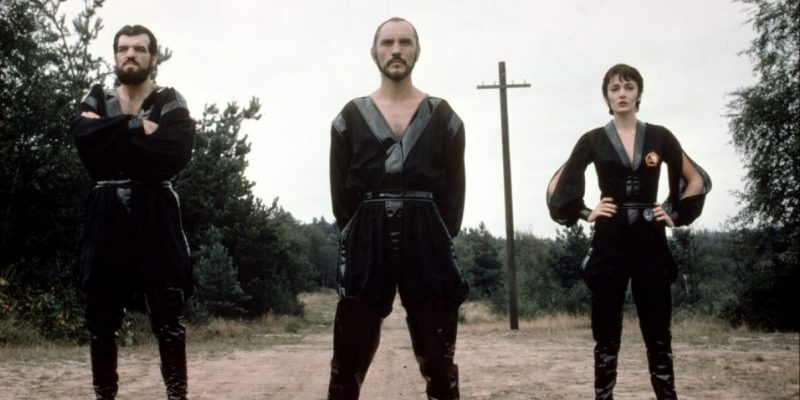 Christopher Reeve, Margot Kidder, Gene Hackman and Marlon Brando star in this grand action-adventure with lots of soaring sounds from composer John Williams and fun character touches from a capable cast. 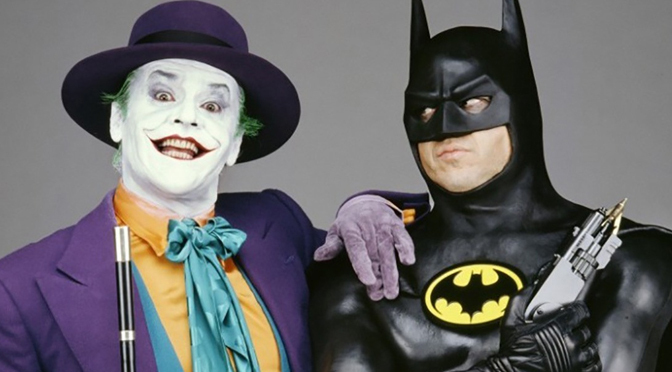 One of the biggest blockbusters of the 1980s, and of all time, Tim Burton would take the reins of Warner Bros. hugest hit with 1989’s BATMAN, a much more dark and eerie take on the character than any prior screen take to date. With a tremendous Danny Elfman score, hit singles by Prince, and a very energetic Jack Nicholson performance as Joker, it would be the movie to watch for its era, despite the Michael Keaton casting backlash leading up to its release.